These one-minute stress strategies are simple, and they can make a real difference in how you handle stress. We encourage you to try them! Tense your muscles, one area at a time, and enjoy the relaxation upon release. Take a deep breath and hold it as you curl your toes for about 5 seconds, then let your breath go all at once. Don't ease off — let go completely! Feel the tension leave your body — aaah! When tense, we often breathe from the upper chest. A full, deep breath helps relieve tension. Take a deep breath, letting your abdomen expand fully. Let your breath out all at once (with a sigh if you want). When our minds are filled with stressful thoughts, our bodies become stressed. Focusing on body processes can help calm mental activity, which in turn can result in physical relaxation. This technique will help you take a break from stressful thoughts. As you breathe in, become aware of the air entering your nostrils. As you breathe out, be aware of the sensations of air passing back out. Do this several times. Picture a place (real or imagined) where you can be totally relaxed. With your eyes closed, take a moment to visualize an ideal place to relax. Make it any place attractive to you. Using all senses, feel yourself in comfortable clothes, hear pleasant sounds, see beautiful colors. Visit this spot whenever you need to relax. Take a mini-vacation!  Resources for Stress and Mental Health lists campus, local and national resources.